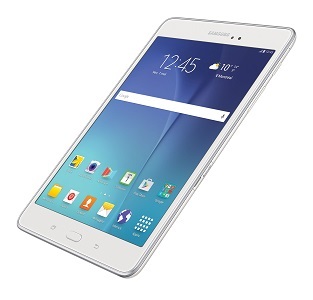 Samsung Electronics Canada wants its new Galaxy Tab A to be the family tablet, with features designed to meet the digital mobile needs of each member of the family — whether it’s viewing content or getting some work done – all in a lighter and thinner form factor than the previous generation of Android-based tablets. 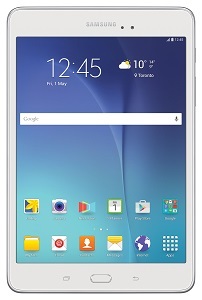 The Galaxy Tab A runs the latest Android Lollipop 5.0 software. Two models are available: the 8” Tab A 8.0, and the 9.7” Tab A 9.7 with S-Pen support. Both models feature a 1024 x 768 XGA display and are powered by a 1.2GHz quad core processor and up to 16GB of internal storage. 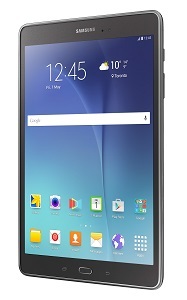 The 8.0 comes with 1.5GB RAM and weighs 314g, promising up to 13 hours of Internet usage or 12 hours of video playback. 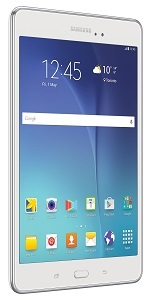 The 9.7 comes with 2GB of RAM and weighs 450g, with 15/14 hours of battery life, respectively. 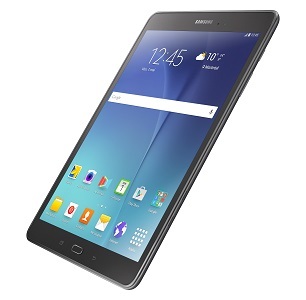 The Galaxy Tab A offers a multi-user feature, with the ability for up to six profiles to be created on a single device allowing each family member to have their own personalized experience. It also includes a number of different models designed for typical use cases. A Kids Mode helps ensure children can only access kid-friendly content, giving parents peace of mind, and a Reading Mode is designed for an optimal reading experience. The tablet comes with Microsoft Office for Android, which includes Word, Excel, PowerPoint and Outlook, and a Multi-Window view helps with multitasking. An Ultra Power Saving Mode boosts battery life by closing unnecessary background apps, and the 9.7 model with S-Pen designed allows for greater interactivity. Users will also receive a free three-month trial of Rogers’ Next Issue magazine subscription service.